Lunda-Norte – Every day people with different backgrounds and opinions meet at the Jesuit Refugee Service offices in Dundo, Lunda-Norte province of Angola. The diversity of the JRS Angola team inspires increased reflection on our mission to serve, to accompany and defend vulnerable people. To begin each day the team meets with the local population to discuss their needs. Death, disease, lack of medication, lack of food, and arbitrary arrests are affecting men and women of all ages. The community expresses feelings of insecurity, despair, and shock at what is happening to them. They are eager to return to normality, and like many refugees, they want to create effective, lasting solutions. No one wants to be a burden, far away from their home. 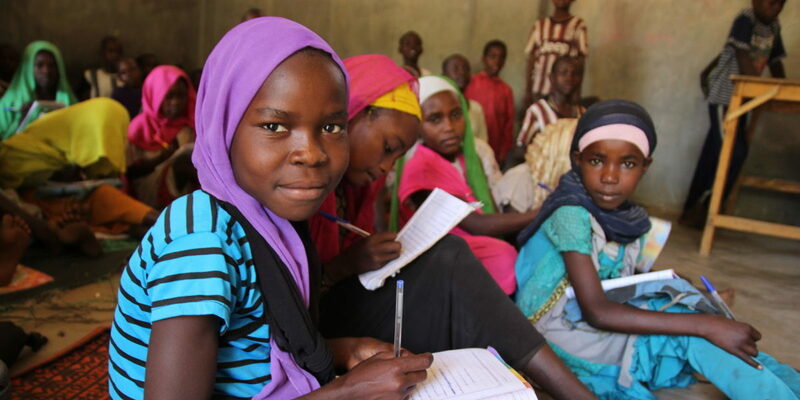 New initiatives from the Angolan State are having a huge impact on refugees and migrants. “Operation Transparency” (OT) aims to combat illegal migration and the exploitation of diamonds. Many migrants depend on diamond mining for their livelihood. 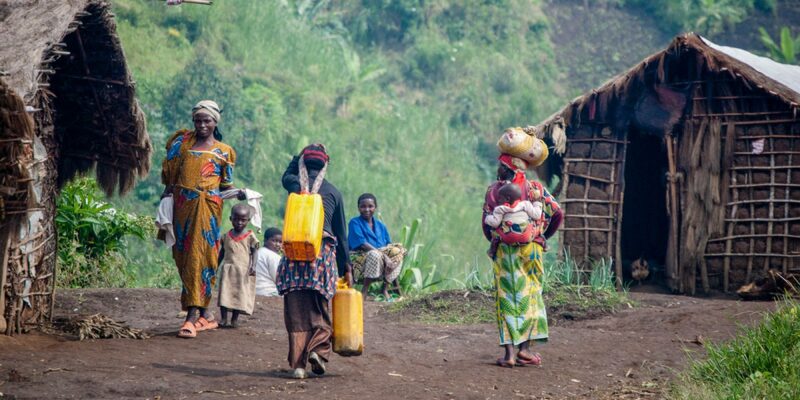 In the Lunda-Norte province, there are almost 35,000 refugees who fled from ethnic violence in the Kasai region of the Democratic Republic of Congo (DRC). With the implementation of OT, migrants are being forced to leave the territory, but many were born in Angola and are being deported to the country of origin of their parents, a land they have never seen. 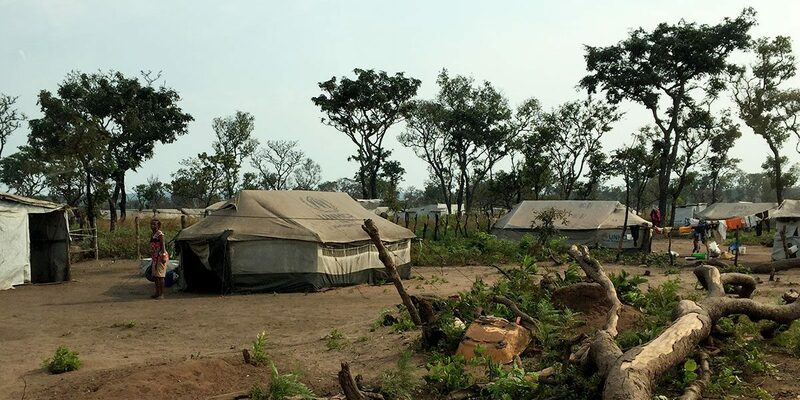 Official figures indicate at least 400,000 Congolese migrants have been deported from Angola, but the Conference of Bishops of the DRC have reported even higher numbers of migrants and refugees arriving. The Angolan government has also initiated “Operation Rescue” (OR) which bans asylum seekers from commercial practice of any kind. This measure has devastated a community that depends on commercial business to provide food for their families. Vulnerable groups such as children, elderly, and pregnant women struggle to understand why they are being denied protection. JRS Angola is working hard to support the affected refugees. These measures have given the team a new conviction in their work, as they walk in solidarity with refugees and asylum seekers. The team wants to respond to everyone’s needs with empathy and reassurance, as every individual has the right to pursue peace and security.